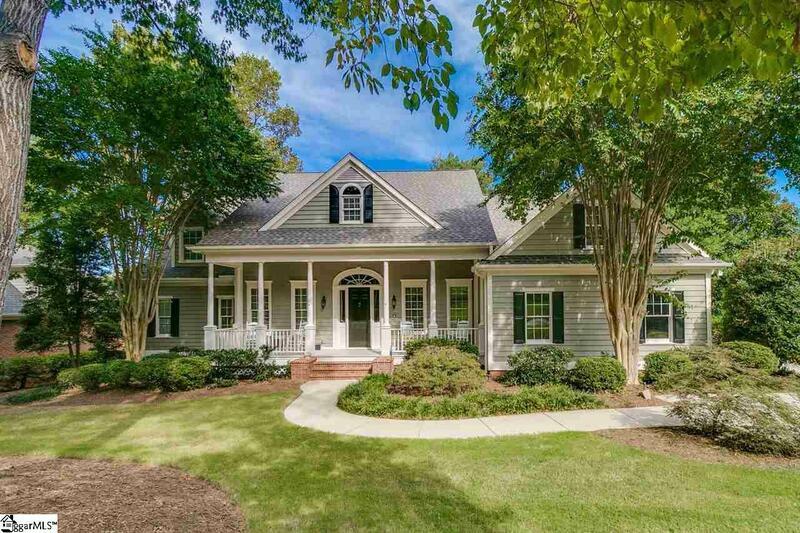 Charming Low Country home with a large rocking chair front porch. Inviting floorplan with fine appointments throughout. 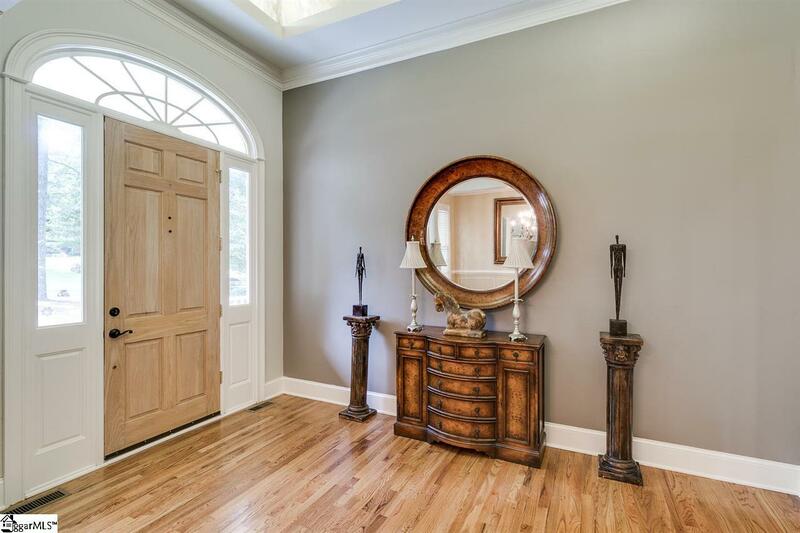 Soaring ceilings in the entry foyer and great room plus 9 and 10 foot ceilings on the main level. Hardwood floors throughout most of main level. 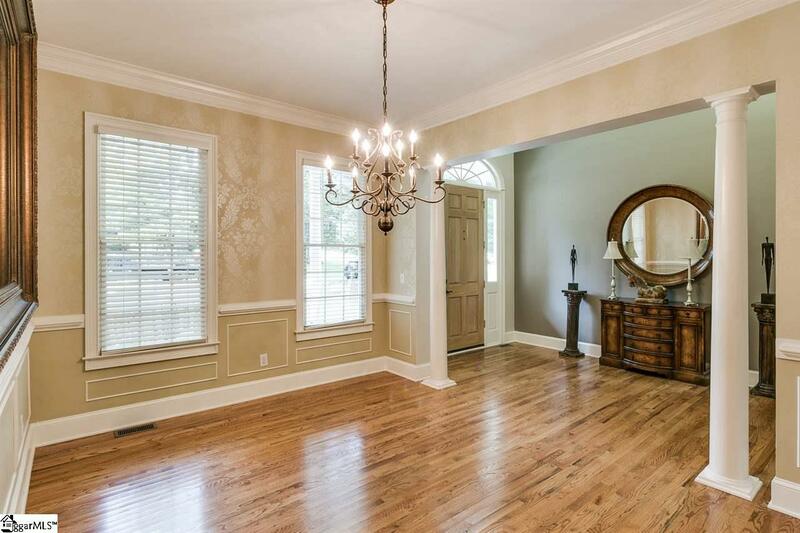 Great room has a wall of arched windows overlooking backyard, wet bar & built-in entertainment center flanking fireplace. 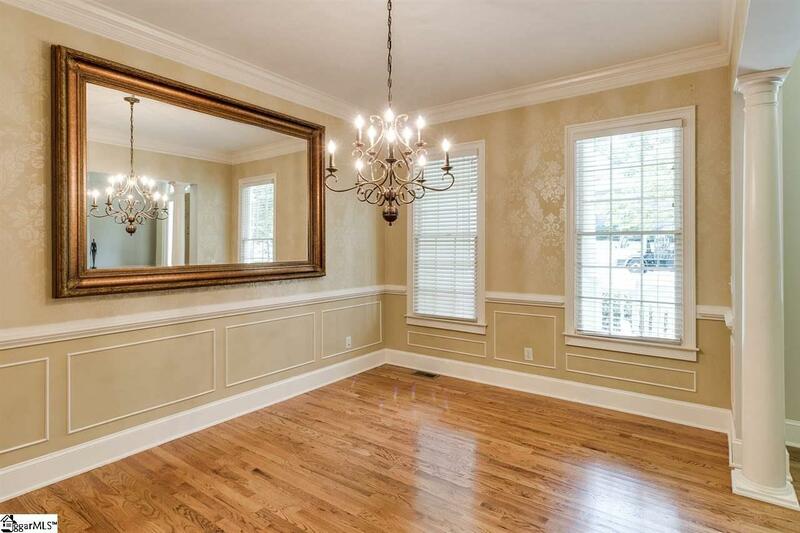 Large MBR on main with trey ceiling, large bay windowed, sitting area and his and hers walk-in closets. Kitchen has keeping room, sunny breakfast room, granite counters, built-in china cabinet and built-in desk. There are 2 additional bedrooms on main level with a jack and jill bathroom. 2nd level has guest bedroom with bath, a bonus room, media room, game room and a study/flex room. 2 staircases, screened porch, multi-level deck and a private backyard. Exterior and a lot of the interior painted in August 2018. Roof and screened porch replaced July 2017, 8 windows replaced July 2018. Listing provided courtesy of Carole Atkison of Bhhs C Dan Joyner - N. Pleas.